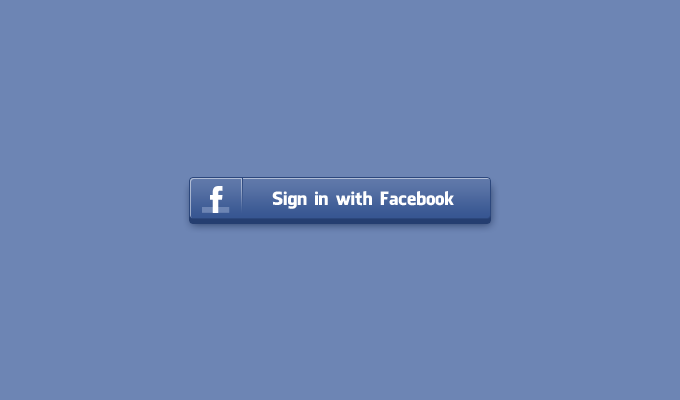 Social media giant Facebook has unveiled a new login tool. The tool was first unveiled during F8 developer’s conference last year. Now users have the option to choose what they want to share with the websites and third party app. Earlier any user was required to give personal information which includes photos, date of birth, and friend’s lists to the app in order to use it. Now it is possible for users to choose what data can be accessed by the app. A recent Facebook post which was written a year back said that the new update will make access of private data from Facebook account which was used to log into any apps impossible. It is a common practice to use Facebook account to log into third party apps to get over the bother of remembering passwords and creating usernames. With the new form of logging in, users will be able to decide what personal information they are willing to share with the third party apps which they are using by logging with their Facebook account. So now a user will be able to share his list of friends or the food he like but not his birth date or marital status. It will be much easier to make the choices. The new version of Facebook login will now come with a prompt— “Edit the info you provide”. Clicking on the prompt will allow users to give or deny access to different levels of personal information. Popular apps like Pinterest and Netflix are already using it and in the coming weeks Facebook will apply it on every app which uses the Facebook Login. Facebook is also altering its software development kit to enable third-party developers to access a list of user’s friends but deny information such as birthdays, photos, likes etc.